Safety and security are top priority here at PDFen. We understand your need for a service which is both reliable and safe to use. We have spent much effort in the protection of your information. Your PDF document, always secure. 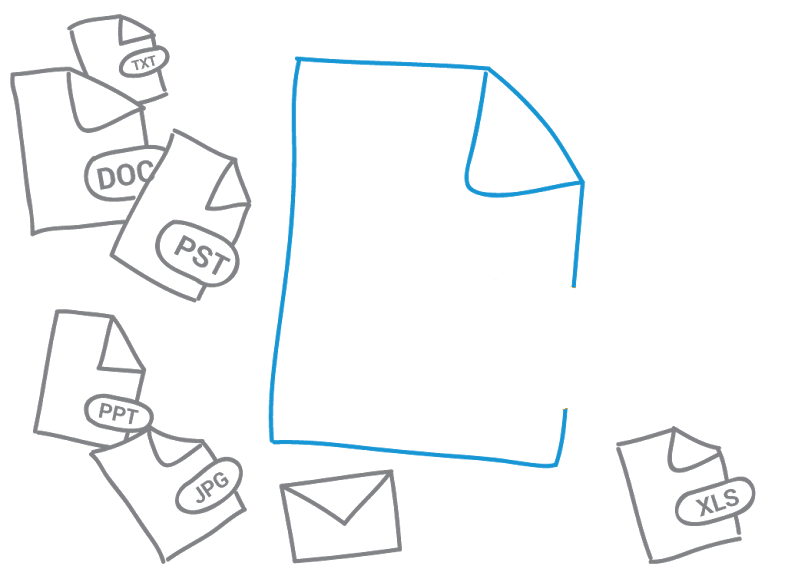 After PDFen has created a PDF-file for you, it will be saved directly in an encrypted form using the password you use to log into www.pdfen.com. Because we do not save your clear password, you will be the only one who can access your files, and who can determine who has access to your files. If you have any questions about our policies, do not hesitate to contact us. As soon as your PDFen has been converted and merged, you will recieve a unique/secret link. You can use this link to share your document with other people, even if they do not have a PDFen account. This way, you can decide for yourself who should get access to your generated PDF. You can access this link in "My Files" if you would like to use this link again at a later moment. If you remove a file on PDFen, your file will no longer be available on the server. We will be unable to retrieve your file under any circumstance. After you are logged out your uploaded files will be automatically removed within a couple of hours. 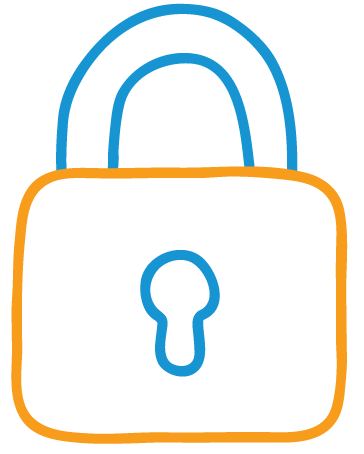 PDFen always uses a secure connection like HTTPS. Your data will therefore always be encrypted.